Want to learn more about our latest projects and innovations ? Click on one of our projects on the right, or click on "More innovations" for more! Refrigerator degassing in no more than 60 seconds? 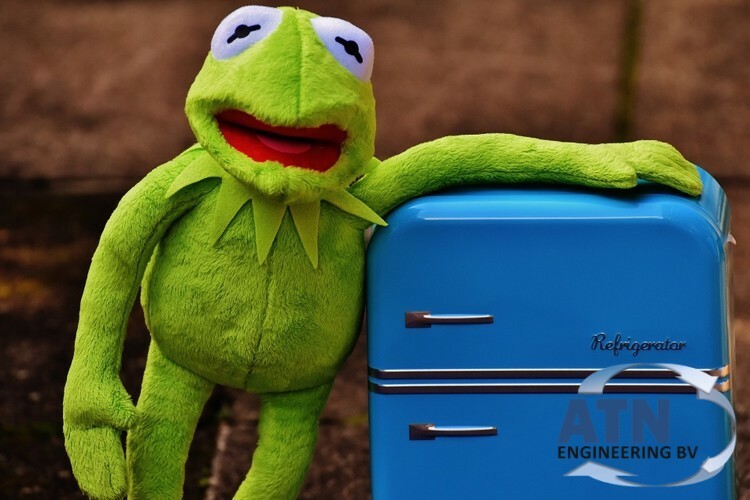 No problem with the refrigerator recycling equipment of ATN Engineering B.V. 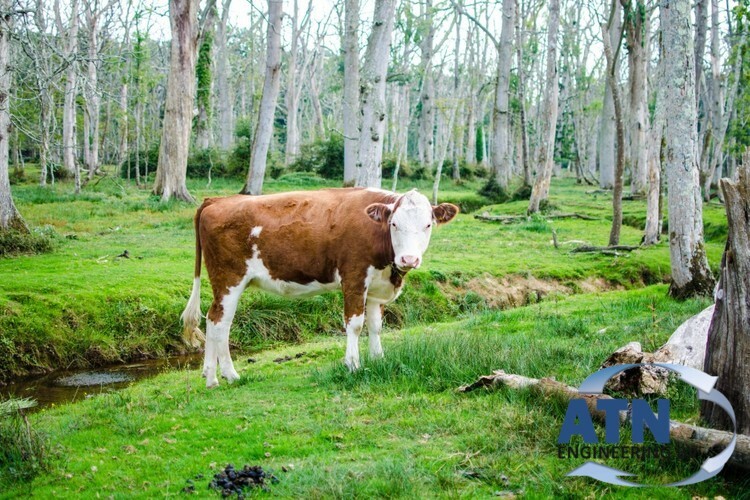 Protecting the environment are key words when speaking about end-of-life refrigerators. 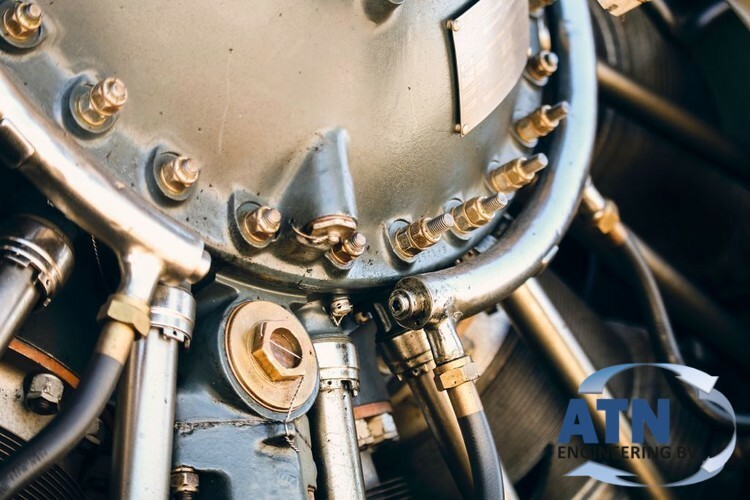 To avoid any possible contamination of the environment ATN Engineering developes unique, environmentally safe and highly efficient degassing systems to recycle discarded refrigerators. 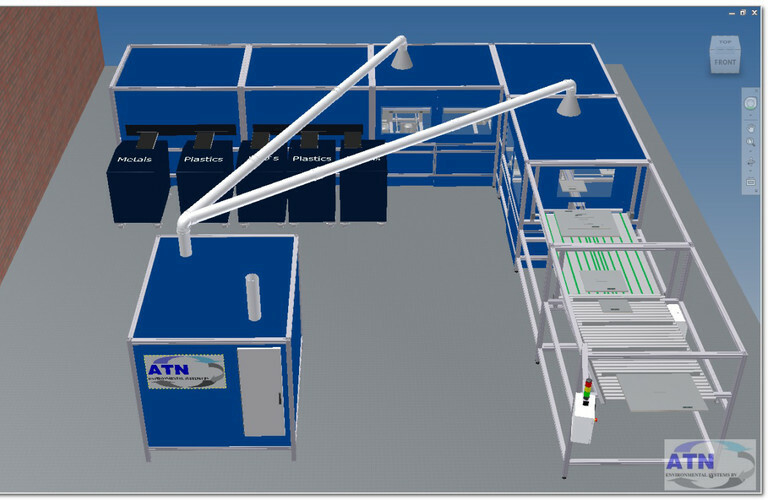 ATN equipped plants degas and de-oil up to 200 refrigerators per hour. 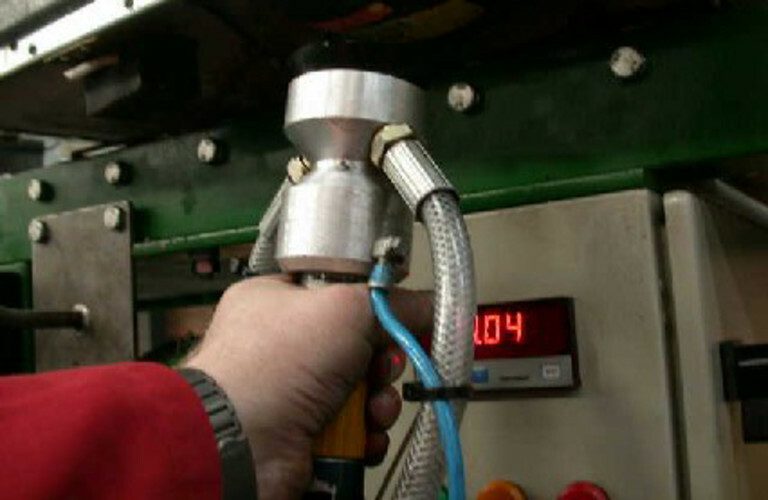 Our drill-head system extracts all gas and oil safely in no more than 60 seconds. 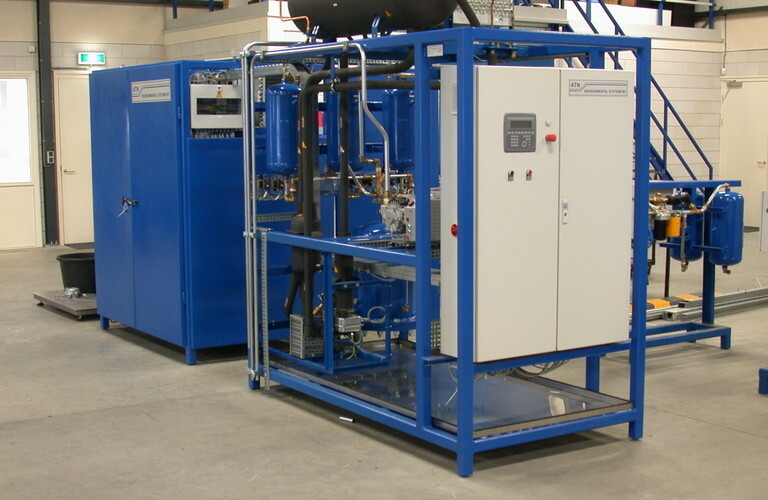 Fully automatic degassing systems are also possible. All plants are engineered in accordance with the PED and ATEX regulations, as well as the WEEE Directive. They are also certified by T.U.V. Germany or any other NoBo. Would you like to recieve some information? The latest news directly to your inbox?